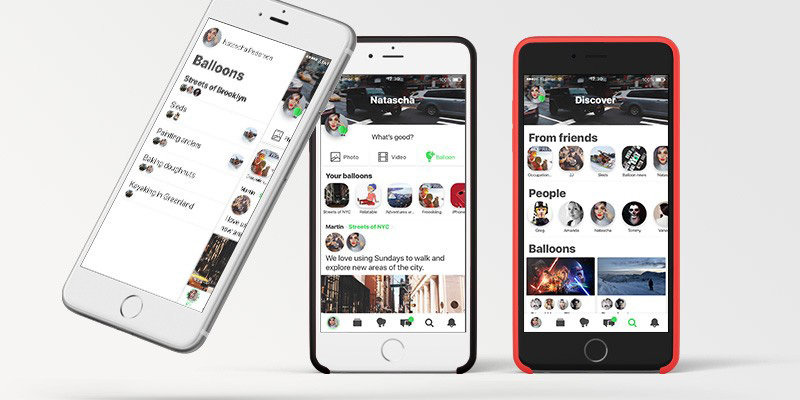 How do find the Balloon app on the App Store? Search: “Balloon Stories” on the App Store. I can only see an email field when I open the app. How does it work? Simply type in your email. If the email is new, you start the sign up. If you’re already signed up, you will be sent a Magic Link to your email you tap on to log in. Do I autoconnect with people if I sync my Balloon account with Facebook? No. It only displays a list of your Facebook connections that are already on Balloon. Do I autoconnect with my Contacts if I sync my Balloon account with it? Also no. It only displays a list of your Contacts that are already on Balloon. I’m trying to log in but I can not find the Magic Link in my Email inbox. How can I find it? Please open and check your spam-folder. Thanks! Done signing up? Please read our next tutorial: FAQ: Balloons that helps you understand the overall concept of balloons.